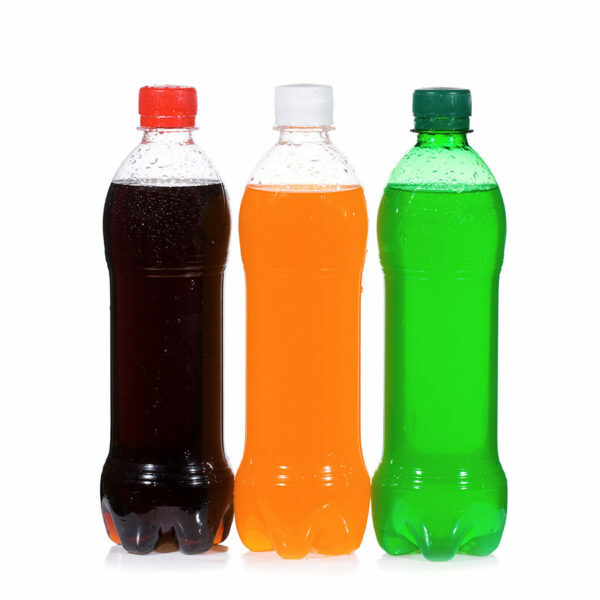 The carbonated soft drinks market is still the largest beverage category. 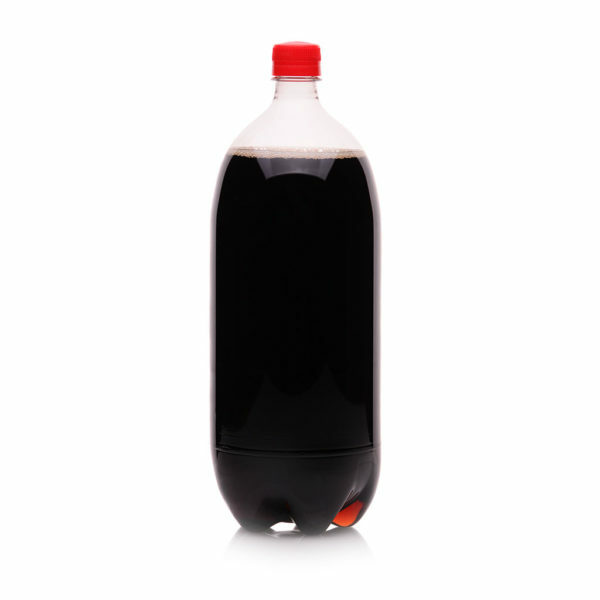 It has however experienced major changes in the past years with the pressure to create lower calories beverages and the multiplication of flavours, bottle sizes and SKUs. 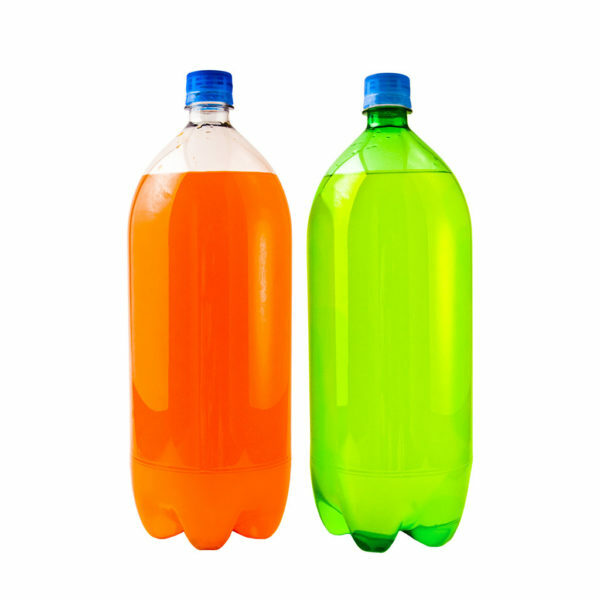 The need of highly flexible bottling equipment, allowing to change over rapidly between different bottle sizes and products has driven Tech-Long to adapt its equipment range to ensure simple and fast change over possibilities with production effectiveness. At Tech-Long we provide our expertise in bottle design to ensure efficiency and flexibility always come first. 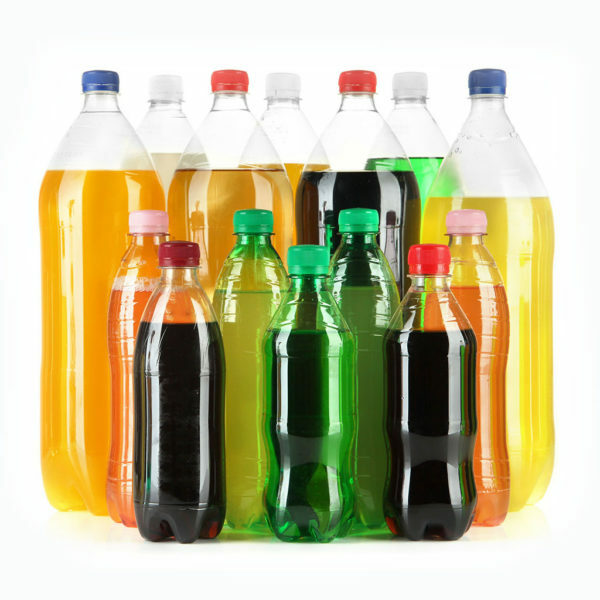 We also provide state of the art equipment to bottle every kind of container size. Whether it is a 0,33L lightweight or a 3L bottle. We strive to ensure that hygiene always comes first, ensuring to deliver a safe and attractive product to your customer.